December | 2011 | Sweet Cats! So, I’m very excited to share this recipe with y’all! It came about when my mom asked me to bake brownies for dinner with some of my extended family. Instead of just making a pan of brownies like your average person, I decided to get a little creative. Also,we had a package of chocolate and mint chips, and I didn’t want to just mix them in the batter, so I melted them & drizzled it on top like ganache! Anyways, I’ll just go ahead & let you try them for yourselves! 1. 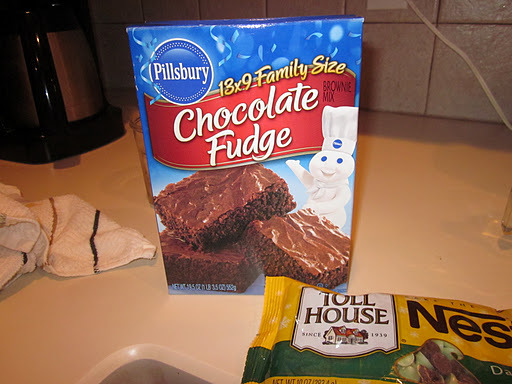 A boxed brownie mix & all the ingredients needed to make the brownies. 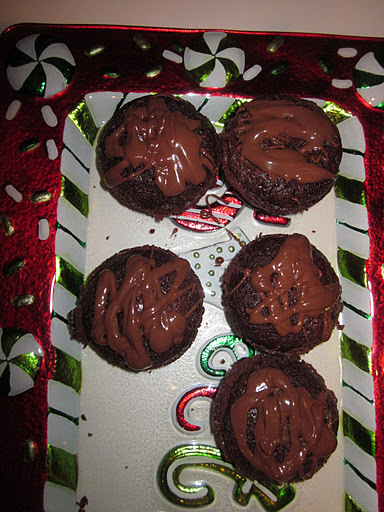 I used Pillsbury Chocolate Fudge, but you can use whatever! 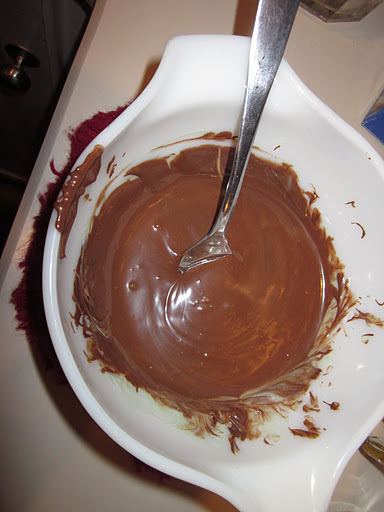 Or if you’re feeling super domestic, you can make the brownie batter from scratch! 2. 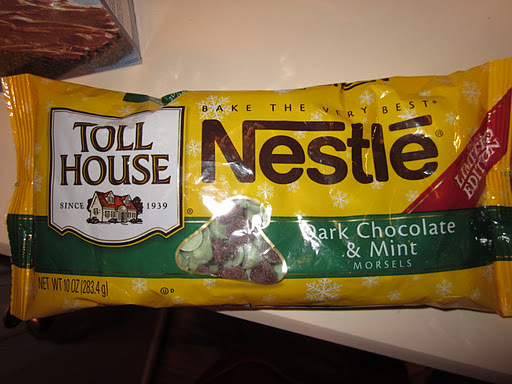 One 10-ounce package of chocolate & mint chips. I used Nestle, but I think they might be a seasonal item, so if you’re not making this around Christmas, I think you can get Andes chips, which would probably work just as well! 1. Prepare the brownie mix according to the directions on the box. 2. Distribute evenly (mine was about two huge spoonfuls per hole) in a muffin tin coated VERY WELL in Pam. They stick a little no matter what, but I can’t imagine what would have happened if I didn’t use anything. 3. Bake at 350 for 12-15 minutes. 4. During the last few minutes of baking, melt half of the chocolate & mint chips, according to the directions on the package. For some reason, I expected it to be green since some of the chips were, but…it wasn’t.It was a light brown. 5. Once the brownies are done, go around the edge of each brownie with a knife to make sure they don’t stick. After they are cool, remove them from the muffin tins. You’ll probably have to use the knife again & be very careful so they don’t fall apart! 6. Drizzle each brownie with the chocolate. You can make designs if you have that kind of talent, and if you do, I applaud you. I always stick with the abstract look, it’s easier & perfection is optional :). 7. Enjoy! If you let the chocolate set a little, it turns into a ganache-like consistency and is extra delicious! I really hope you try these, they’re super easy, but different from your average brownie! I have forbidden myself from going to Hobby Lobby until I finish my current project, so it might be a couple of days until I’m able to post again, but I promise it will be amazing! Until next time! OH MY GOSH, I’M BACK AGAIN! So, as you can see from my BSB-inspired title, it has been quite a while since I’ve posted. There are two reasons for this. 1. There is no time to blog in college. Unless I decided to be lame or fail, neither of which is an option. and 2. I forgot the password to log in… Anyways, it’s Christmas break, and I’ve been home for about two weeks, and I’ve just about run out of things to do. So, of course, I decided to revive Sweet Cats. And I have SO MANY IDEAS!!!! Seriously, I’m so excited. Also, next fall I’m moving into a house with 5 of my best friends. 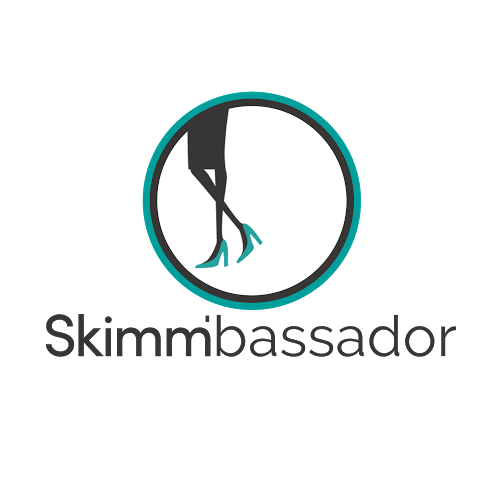 Yes, we know it will probably be a little crazy, but we’re fully prepared to handle it :). Anyways, I tell you this because I’ve already started crafting for the house, so I’ll have plenty of things to post! And since Pinterest has truly changed my crafting life, I always have an abundance of inspiration! In my next post, I’ll share a super recipe I came up with this afternoon…you’re going to love it! Until next time!